Stacey has been dancing for over 30 years and has been teaching dance for over ten. She began her training as a child in Chino, CA and has trained in ballet, pointe, jazz, tap, and hip-hop. She has performed in productions such as “The Nutcracker”, “Cinderella”, “Peter Pan”, “Beatrix Potter”, “Dancing Through the Century” & many more. Stacey has taught dance and choreographed for several schools and events such as Crafton Hills College, Mt. View Middle School, Yucaipa Community Center, Miss Beaumont Beauty Pageant, The Emmanuel Project, Dance Spectrum and Spectrum Dance Ensemble, where she was Co-Director of Spectrum Dance Ensemble for over ten years. Stacey has had several award winning dance pieces performed at places such as Disneyland, Knott’s Berry Farm, Magic Mountain, Professional Dance Network, Showstopper, LADF & many more. Stacey is so happy to have the opportunity to open her own dance studio in Yucaipa and is excited to be working with children and bringing her love of dance and arts to the community. Alyssa has been dancing for over 20 years. She has trained in ballet, pointe, jazz, hip-hop, tap, modern and contemporary, with an emphasis on ballet & contemporary. Alyssa started her training at Dance Spectrum, then went on to train with some of the most respected choreographers in LA including, Robert Schultz, Denise Leitner, Adam Parsons, and Terri Best. Alyssa has trained in both LA and New York. She has auditioned & been selected to attend such prestigious dance programs as, “Inland Pacific Ballet”, “Alvin Ailey”, “Santa Barbara Ballet” & “California State Summer School of the Arts” where she was given a California Arts Scholar award by Governor Arnold Schwarzenegger. She also attended “California Institute of the Arts” in Valencia,CA. Alyssa has performed productions of “Sleeping Beauty”, “Cinderella”, “The Little Match Girl”, “The Nutcracker”, as “Clara” & “Sugar Plum Fairy”, “Alice in Wonderland” as “Alice”, “Guys & Dolls” as “Sara Brown” & “West Side Story” as “Anita”. She has danced at Disneyland, Knotts Berry Farm, Magic Mountain and various local venues. Alyssa has recently danced in two professional music videos, “Happy Birthday” by Armenchik & “Jenny”, as the leading role, by Stripe Coats. 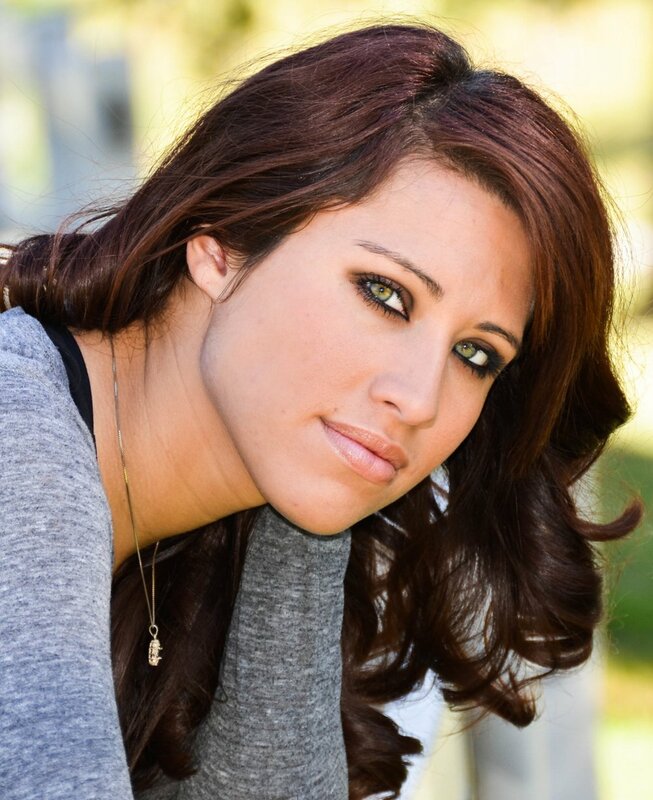 Alyssa has worked in the entertainment industry at “Magic Mountain”, “Universal Studios” & has done extra work on shows such as “Pretty Little Liars”, Alyssa has won numerous awards for acting, dancing, and choreography. We are so happy to have her teaching for us at Yucaipa Dance. Brett has been dancing since the age of three. She has trained in ballet, pointe, jazz, hip hop, lyrical & tap, with an emphasis on tap. Brett has received training from the industry's hottest names including Gregg Russel, Chloe Arnold, Jason Samuels Smith & Sara Reich. Brett has trained in both Los Angeles & New York City attending such programs as Tap Kids, Slide & Tap Into The Network. She has performed in productions of “Alice in Wonderland”, “West Side Story”, “The Emmanuel Project”, “A Chorus Line”, “The Nutcracker” as “Clara”, “Cinderella”, “You're a Good Man Charlie Brown” as “Sally” & many more. She has danced at various locations such as Disneyland, Magic Mountain, Knott's Berry Farm & other local venues. Brett has and won numerous awards for her dancing and choreography at various competitions such as Professional Dance Network, Showstopper, Jump, LADF, Encore & many more. Brett is a member of the LA based tap company Tap Con Sabor who recently performed in Washington DC, New Jersey and Los Angeles Tap festivals. Brett has interned for LA Tap Festival three consecutive years working with people such as Debbie Allen. We are very privileged to have Brett teaching for us here at Yucaipa Dance. Jenny Lynch began dancing at YWCA at the age of 2 and continued her classical training at age 8 at School of International Ballet. She received scholarships from such prestigious schools as Pacific Northwest Ballet, Pittsburgh Ballet, and Boston Ballet. Ms. Jenny became a member of Redlands Festival Ballet Company at age 10. 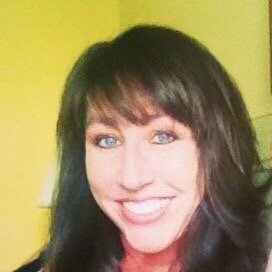 She is an annual presenter at CAHPERD Southwest Dance, Movement and, Acro Sports Workshop. Ms. Jenny currently teaches ballet to competitive USAG gymnast at Inland Empire Gymnast Academy. She is certified in Pilates and Aero Ballet Barre. Ms. Jenny is an American Ballet Theatre® Certified Teacher, who has successfully completed the ABT® Teacher Training Intensive in Pre-Primary through Level 3 of the ABT® National Training Curriculum. Kristen "Miss Kriss" Wright specializes in Hip hop. She’s danced with some of So-Cal's best dance crews, including Natural St8, Show Off Dance Company and Team 3K. She leads an empire of “G's” crews in different areas codes. They were founded as the “520 G's” in Tucson Arizona and are currently known as the “909 G's” in Chino and Yucaipa California. Miss Kriss is also well versed experienced in Jazz and Contemporary. Her style has evolved from Street to Classic Theatre Jazz, Russian Ballet, Modern and various other styles including West African and Breakdance. Her passion is raw and her talent, original. After receiving her Bachelor's in Humanities at Northern Arizona University, she moved to California to pursue her dreams of dancing for major companies. Her degree and dance experience have prevailed her destiny of teaching dance full-time. She couldn’t feel more at home to have realized it.